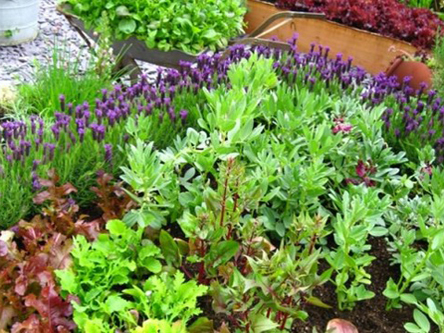 In today’s world of shrinking spaces, having your own garden is out of the question! 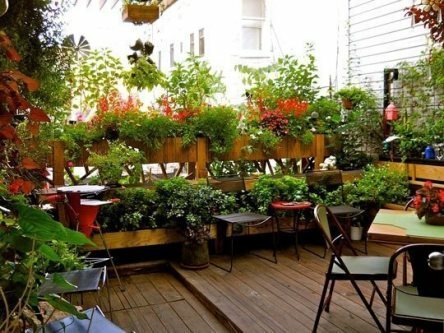 Therefore, roof tops come as a great rescue for all the garden lovers. Building your own terrace garden is exceptionally an easy procedure if done with a proper planning with the correct resources. Each and every person has their own purpose behind having a terrace garden, some want to use it for vegetable gardening, while other wants to use it for lazing around. Before starting with the process, having a clear view of what you want is very important. 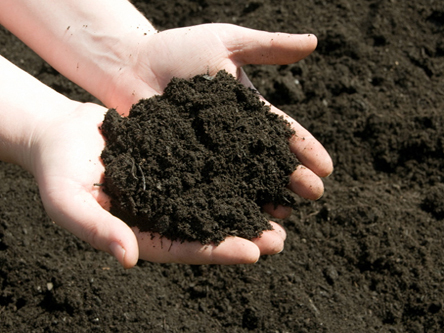 The right type of soil is very important as the nutrients decide the growth of the plant. It becomes very easy if the soil has a right composition. 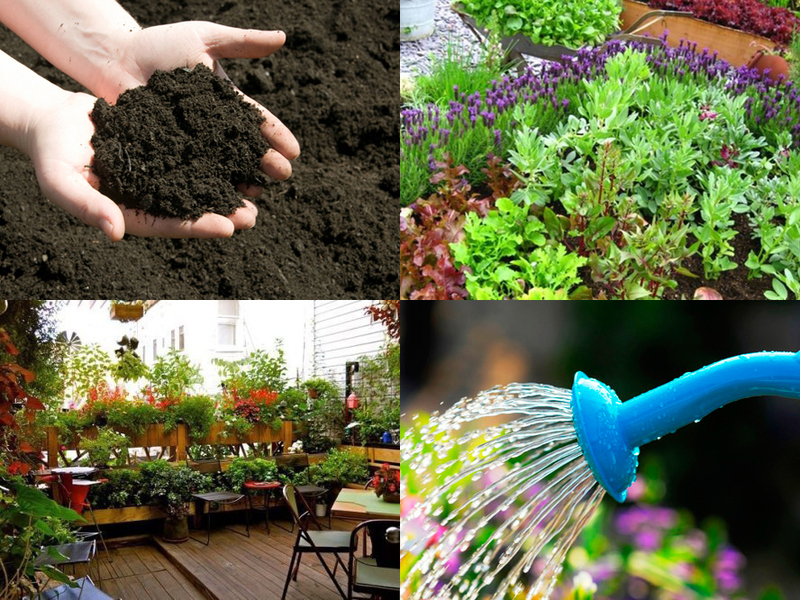 The right mix of soil requires regular soil, compost coir peat (or sand) and vermicompost in equal quantities. Nothing to worry about! Start with a single vegetable,and then gradually expand to other veggies. You can begin with plants which are easier to grow and maintain such asmint, kadipatta, tomatoes, chilies, etc. 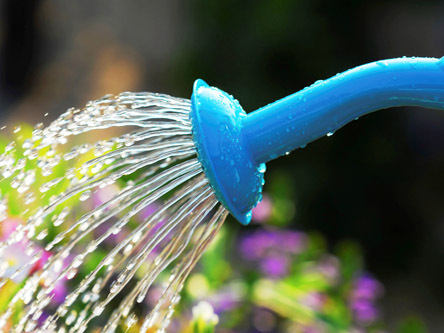 Watering regularly is a must. In summers, your garden requires water twice a day. In winters you can just press the soil with the back of your hand to check the moisture and water accordingly. This was all about how to set your own terrace garden, keep following us to know about the decorating techniques for your garden!